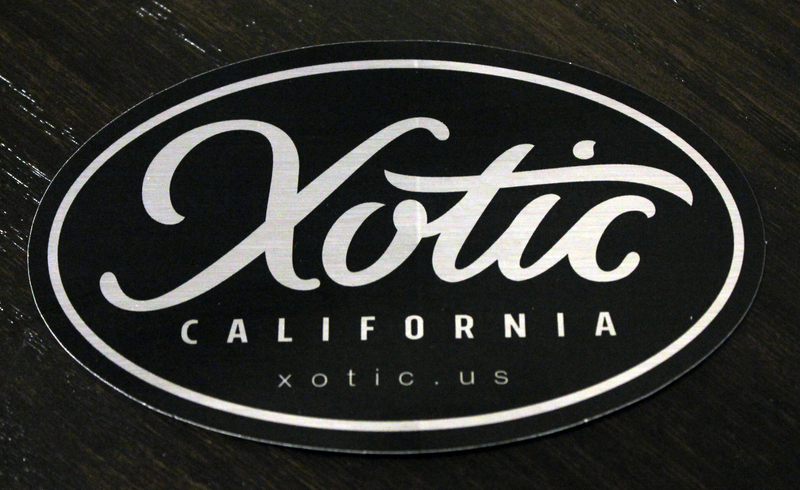 Take your Xotic love on the road with you! 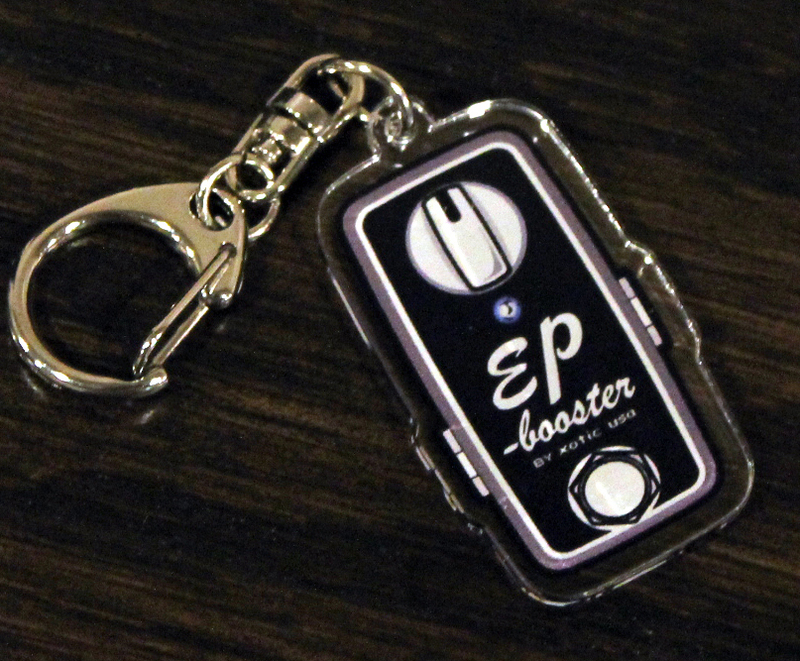 Sporting a miniature EP Booster pedal plastic cutout, this keychain is small but stylish. Show your love wherever you go! 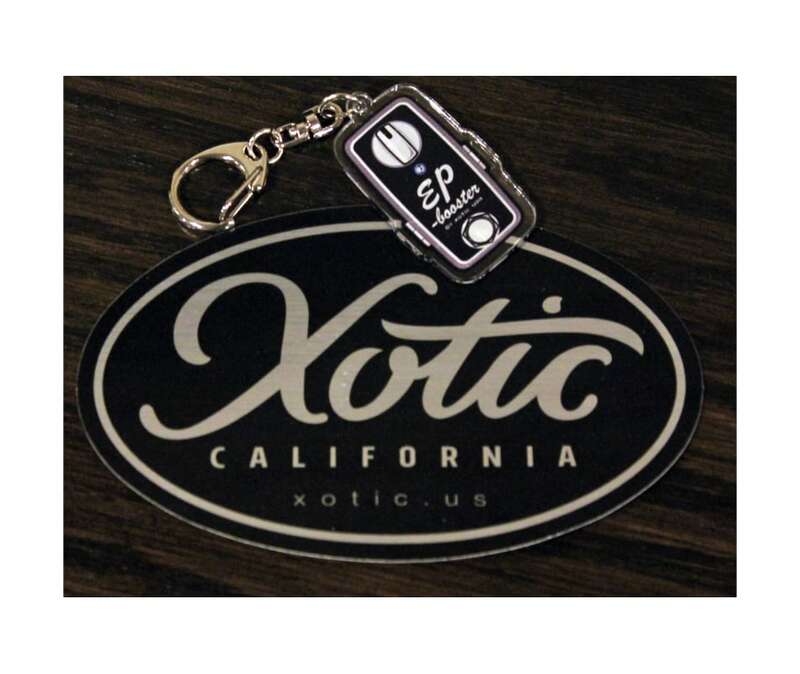 Slap your loyalty wherever it suits - your car, case, scooter, heck, even your neighbors car (don't tell them we told you to)!